Who else has appeared for the home team at both Anfield and Camp Nou? 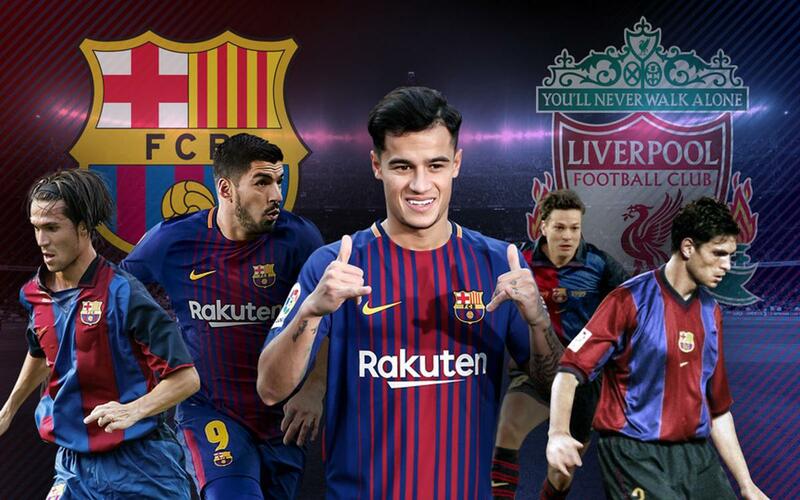 Coutinho is the latest player to make the move from Liverpool to Barça, or vice-versa. Philippe Coutinho isn’t just the 33rd Brazilian player in Barça history. After making the move from Anfield to Camp Nou — it was announced on Saturday but his official signing and presentation didn’t take place until Monday — Coutinho is set to become just the latest player to appear for both Liverpool and FC Barcelona. In fact, there have been seven players who can already stake a claim to having played for both of the European giants. Current Barça players Luis Suárez andJavier Mascherano made the same moves — Mascherano in 2010 and Suárez in 2014.